Hello my lovelies and welcome to my brand new beauty post! I hope you all are having a good winter day as well as I am! Today I decided to write about one of your favorite topics and that is of course hair and hair related products! During these cold months it's very important for all of us to take care of our natural hair as good as we can. But if there is a shortcut to a maximum volume and glamorous hair, why not take it? One of those shortcuts is my favorite online store called MaxGlamHair where you can get pretty much anything that is made of hair, hair related, including hair accessories, blonde bundles with frontal and so on. Awesome thing about this store is that you can find high quality hair products in all colors and lengths you might need. When it comes to blondes, I feel like they always need to put some extra effort to make their hair look flawless. But the easier solution for all wannabe blondes is to shop for a cheap blond wigs first to check does that coloring fits your face and tan. 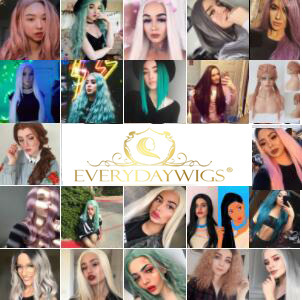 These wigs are here to make your life easier and your hair glamorous without extra effort and that is why I love them. 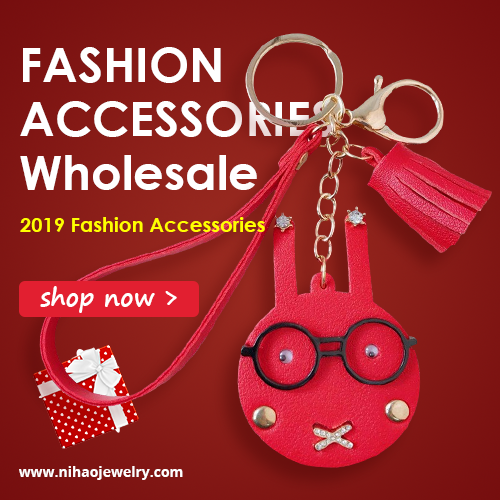 I picked out a few of my favorite items from this online store to share with you on the photos in this posts and I really hope you will enjoy them as well. Don't forget to let me know what are your favorite products when it comes to hair products my lovelies, I would love to hear your opinion on blonde bundles with closure and similar items. 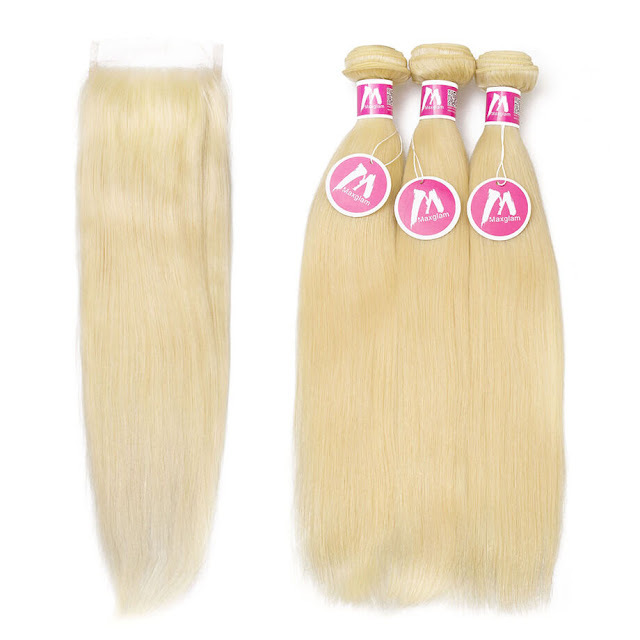 Do you shop for hair and hair extensions and wigs online my lovelies? Feel free to let me know in the comments!